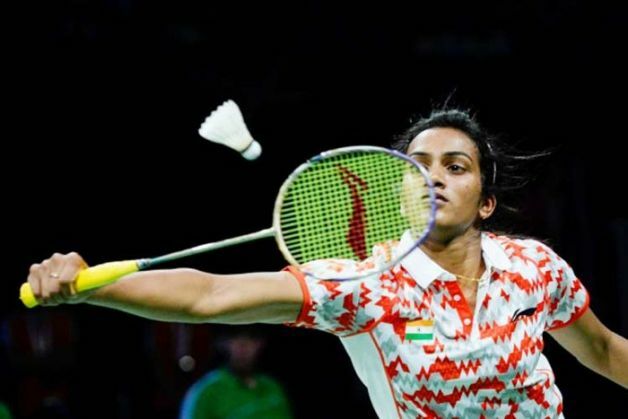 Indian shuttler PV Sindhu won her third straight title at the Macau Open Grand Prix on Sunday, 29 November, when she defeated Japan's Minatsu Mitani in three games, 21-9, 21-23, 21-14, in a close final match. The 20-year old Indian began the match well and dominated Mitani in the first game, which she won by score of 21-9. The second game, however, was a much closer affair, with Mitani edging out Sindhu 23-21 to force a third and final decisive game. Sindhu came back strongly in the final game and won it by a margin of 21-14 to win the match and the title. In the process, Sindhu has clinched her first title of the year.